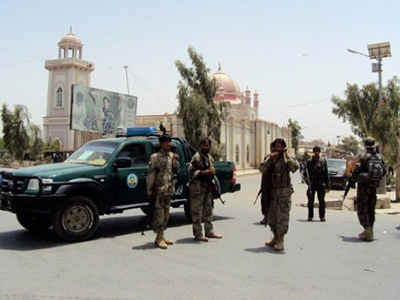 The mayor of the Afghan city of Kandahar has been killed by a suicide bomb attack, in the town’s center. It is the latest in a string of assassinations targeting top Afghan officials. Mayor Ghulam Haider Hamidi was killed by a blast on Wednesday as he was talking to a group of people trying to settle a dispute over the construction of houses. The attacker managed to infiltrate the group and set off a bomb, which was hidden under his turban, police officials said. One civilian was also killed by the explosion, while another civilian and a security guard were injured. The Taliban has claimed credit for the assassination. Hamidi was one of the people considered as a replacement for Hamid Karzai's half-brother Ahmed Wali Karzai as the head of the province. The man was gunned down by one of his own guards two weeks ago. 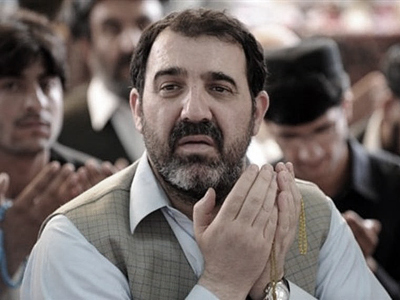 Jan Mohammad Khan, one of President Karzai's top aides, was also killed recently. 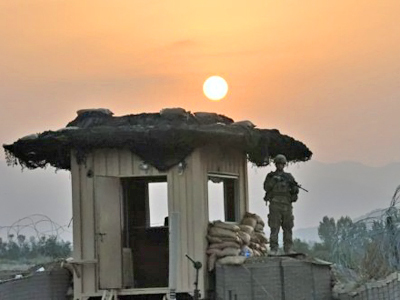 In a separate attack on Wednesday, a roadside bomb killed two Afghan Army soldiers driving a car and wounded five civilians. 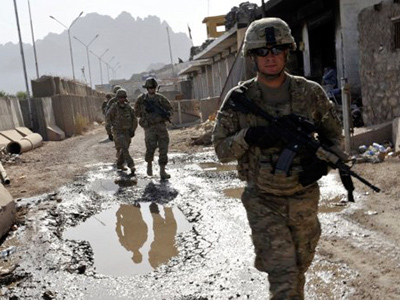 The spree of attacks on Afghan officials comes, as NATO combat troops begin their withdrawal from Afghanistan.